A team of Russian and British scientists announced the development of a process to add nanoscale diamonds to molten aluminium, making a new aluminium alloy tailored to maritime transportation applications. Researchers from Brunel University in London and Tomsk State University in south-central Siberia say the process is the first of its kind, as no efforts at synthesizing alloys with nanodiamonds are known to have taken place. The team employed shock-wave compaction to obtain ligatures of nanoscale diamonds, making incorporation into the molten aluminium more convenient. The resulting alloy is smooth, defect-free, and of a superior quality, the team explained. Such high-quality aluminium alloy is critical for its use in the applications intended. Additionally, researchers note that even a small addition of nanodiamonds (as little as 1 percent) can make tremendous enhancements to the physical and mechanical properties of the resulting alloy. Nikolai Kakhidze, a Master’s student at the Faculty of Physics and Engineering, says the experiment was conducted to study several effects related to adding nanodiamonds to aluminium. In addition to use in the maritime industry, researchers say the new aluminium alloy shows promise for use in aerospace, automotive, and other industries where high strength, low density metals are needed. They say the new aluminium alloy may well replace more expensive aluminium-scandium alloys currently in use. 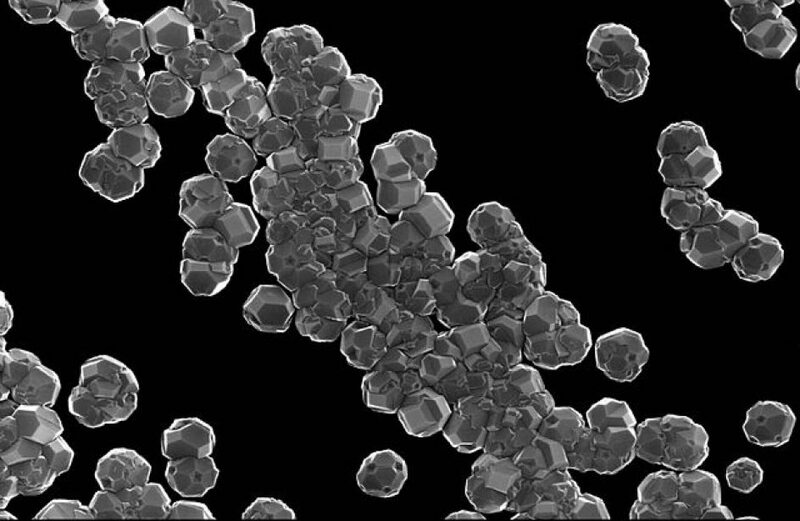 Though nanodiamonds ended up being the most promising, researchers said that several nanoparticles of other substances were used as well. The discovery is the product of experiments undertaken at the Brunel Center for Advanced Solidification Technology (BCAST) under the guidance of Dmitry Eskin, Professor at TSU and Brunel University London.